13. He recognizes his faults, as well as his strengths. 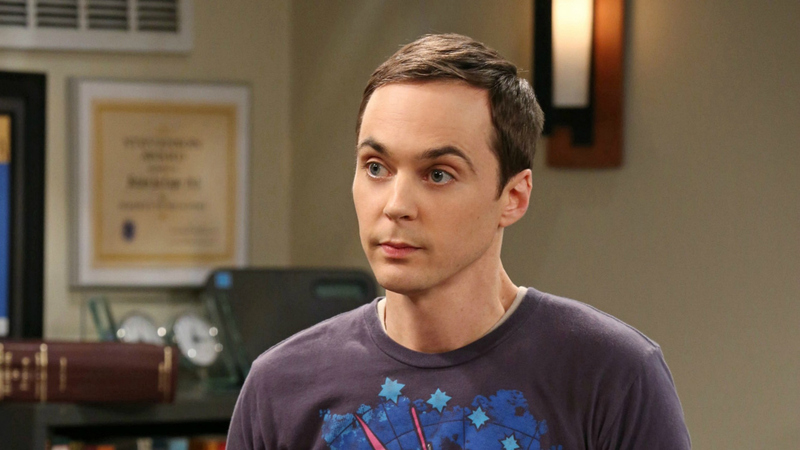 Sheldon doesn't often make mistakes, but he’s not above admitting when he does. Pobody's nerfect, even if you have an IQ of 187, like Cooper.